The Community Builders, Inc. (TCB), together with numerous local stakeholders are implementing the Avondale Choice Grant, a Transformation Plan for comprehensive and sustainable revitalization of the Avondale community centered on renovation of five distressed HUD-assisted affordable housing communities located along Avondale’s primary thoroughfare, Reading Road. 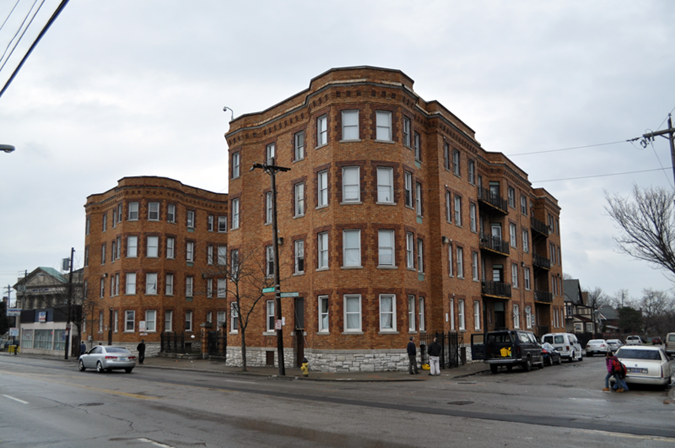 The renovation of these buildings is part of an overall effort to improve the health of the housing market, improve the life chances of residents and community members, and re-establish Avondale as a community of choice. TCB will create or preserve 318 affordable housing units as part of TCB’s neighborhood stabilization plan, including 140 units located in the five HUD-assisted target housing projects and 178 additional workforce/affordable units. TCB will work closely with the Avondale Comprehensive Development Corporation (ACDC) and other key partners to revitalize the Avondale business district and strengthen the physical and programmatic connection to major employers in the hospital district and the University of Cincinnati. Through the Transformation Plan, TCB will better connect park and recreation resources with newly constructed housing to improve health outcomes and public safety.